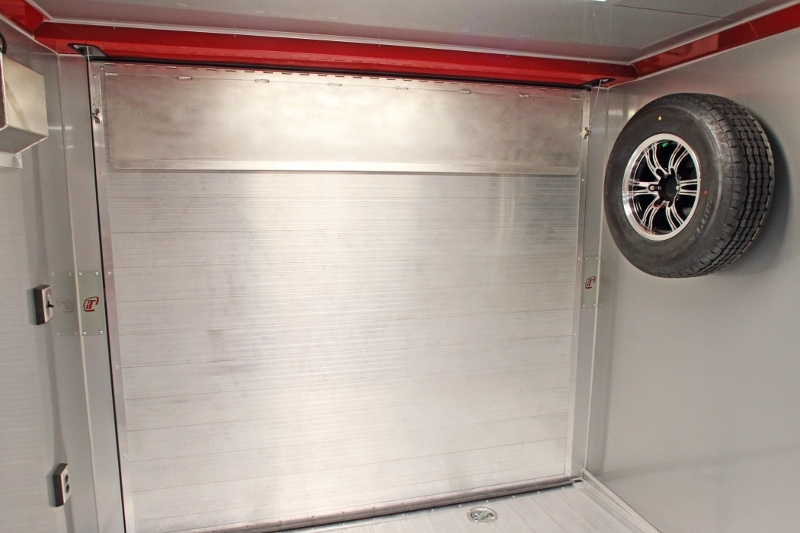 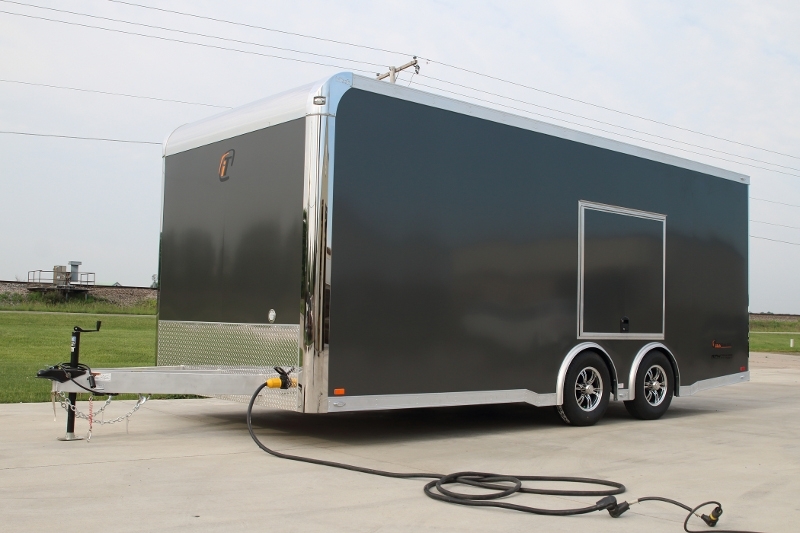 This 20' inTech Aluminum car hauler trailer might be small in size, but it makes up for it in features. 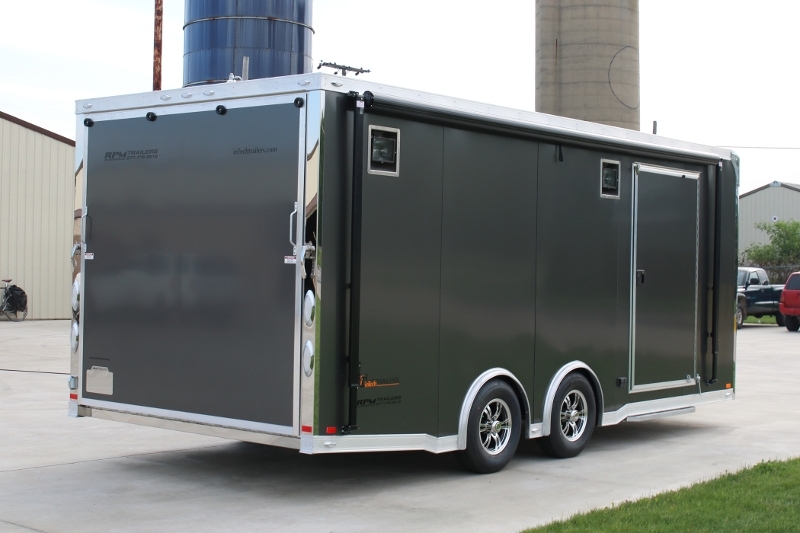 Equipped with our iCon Series package, this trailer has all the bells and whistles that you're looking for in a quality aluminum trailer. 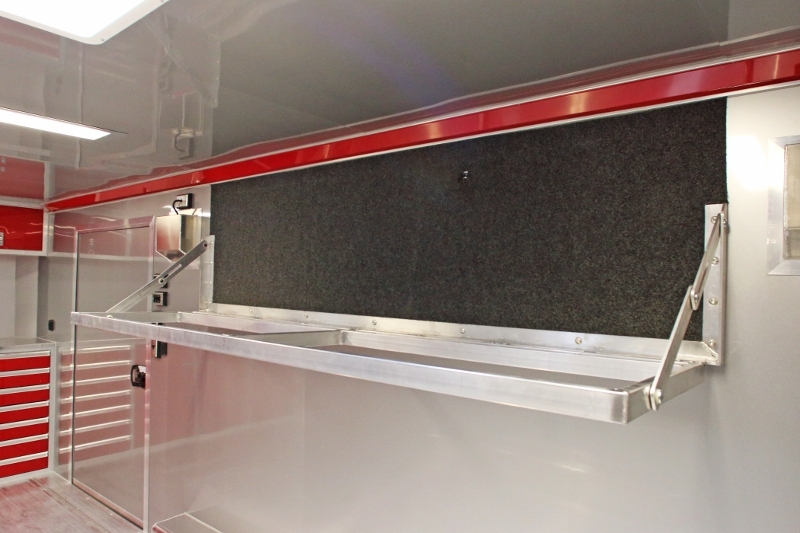 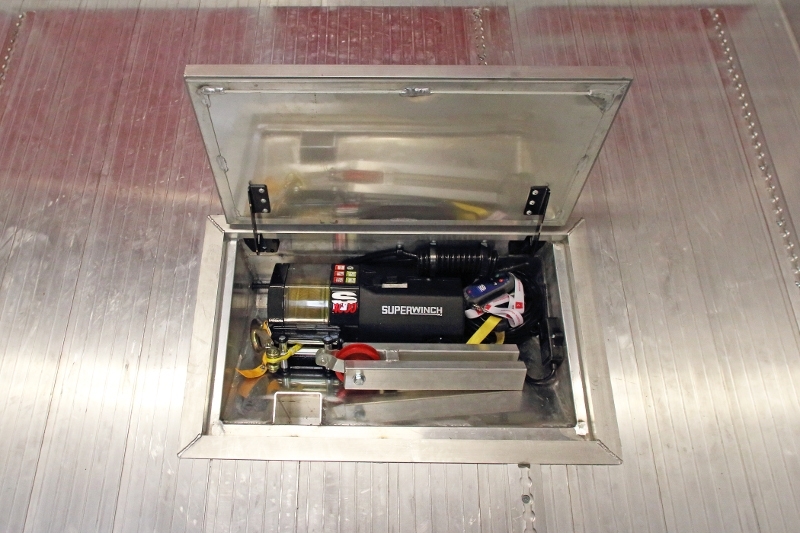 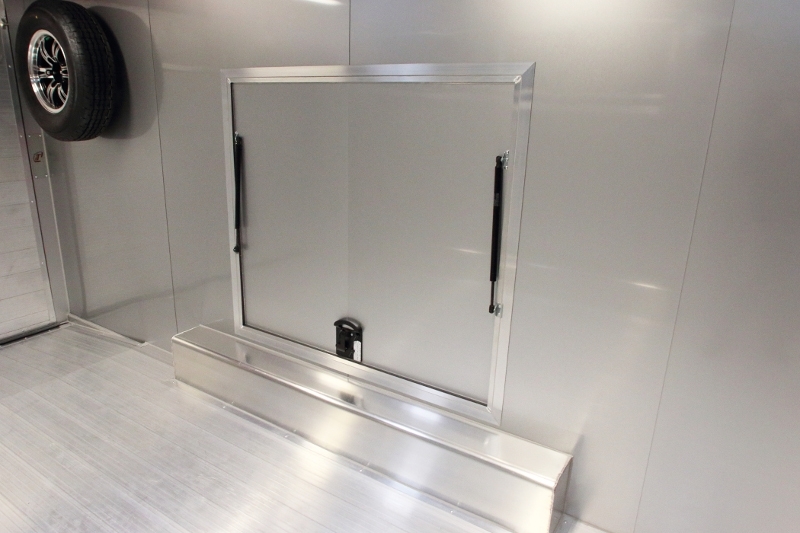 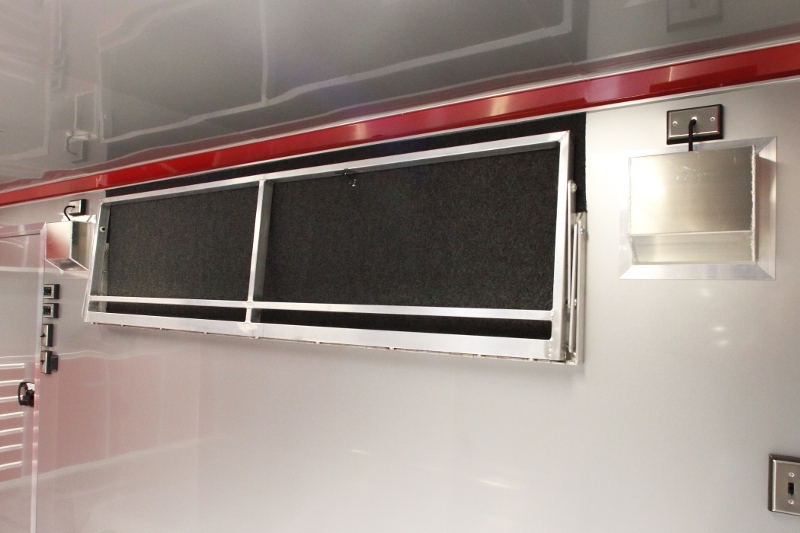 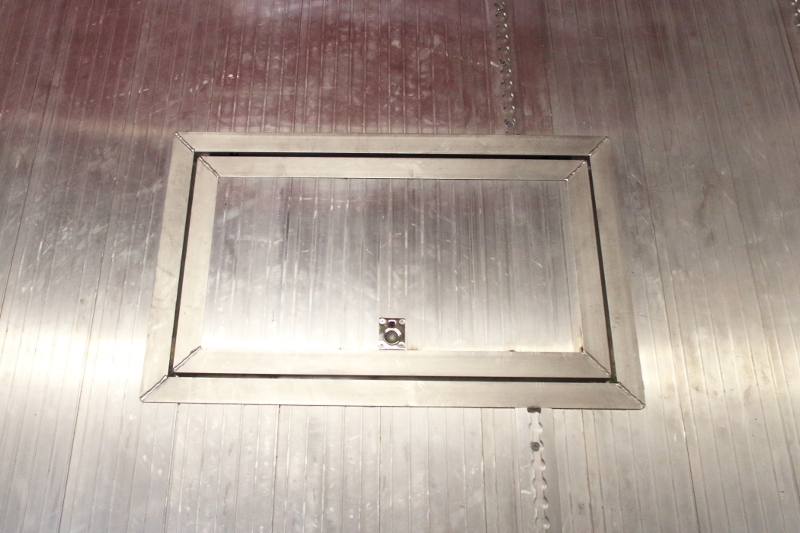 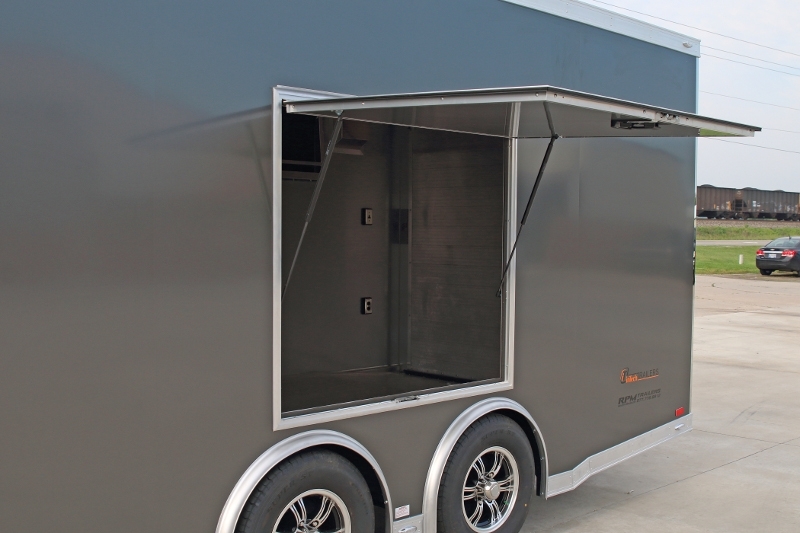 Features that included, extruded aluminum floor and ramp, aluminum interior walls, base and overhead aluminum cabinets, 120V electrical package and it also includes our 54" x 48" 405 Series Top Hinged Escape Door w/ Gas Shocks & FMVSS Lock . 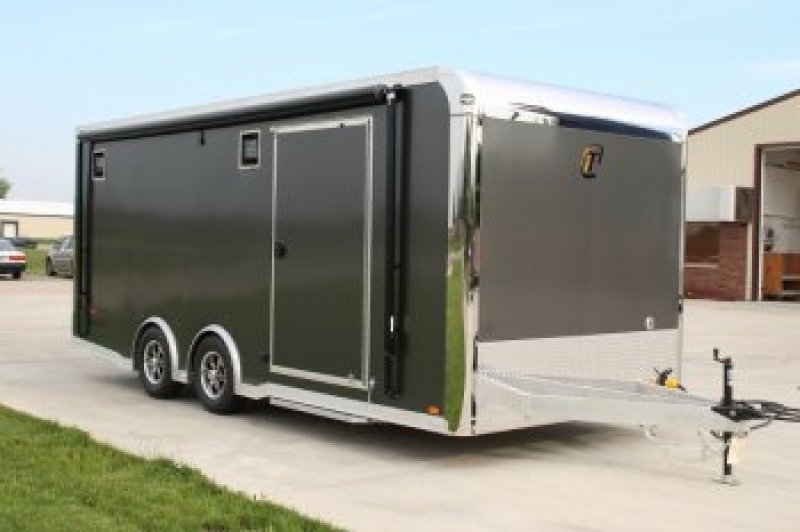 Take a look at the images, we've even included some detailed production images so you can see exactly what RPM Trailer Sales has to offer. 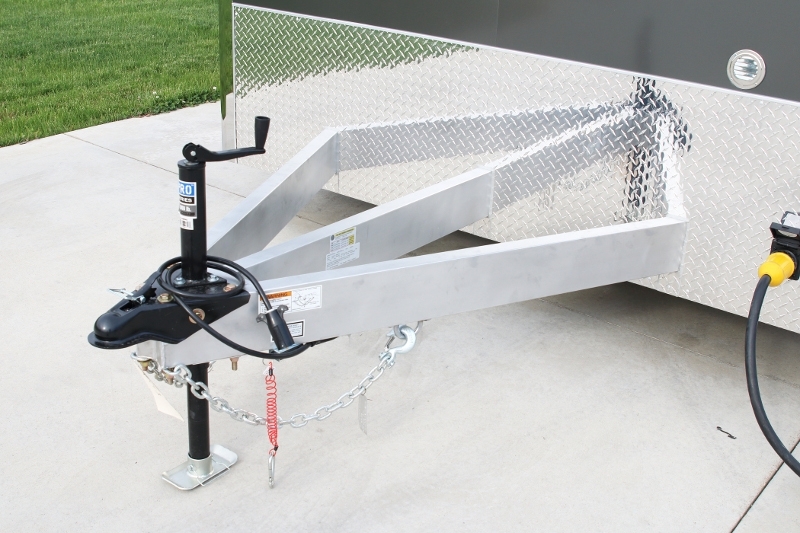 Contact us today for detailed specifications & pricing at 706-654-2882. 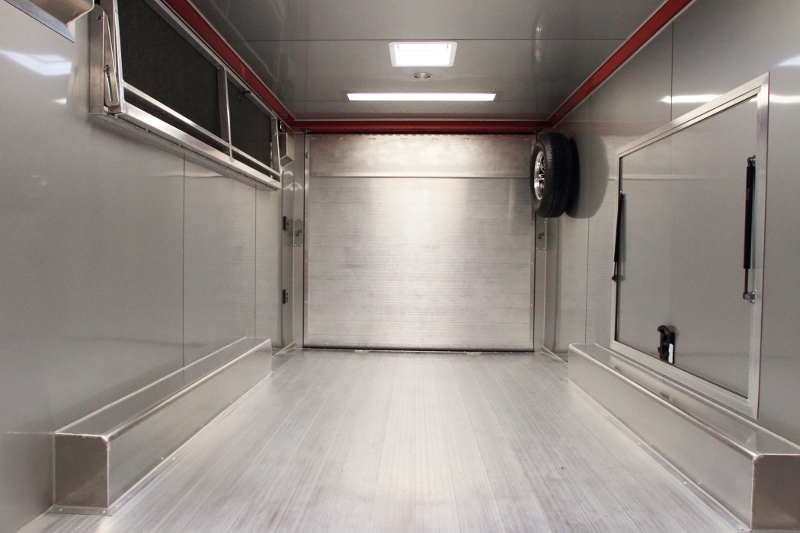 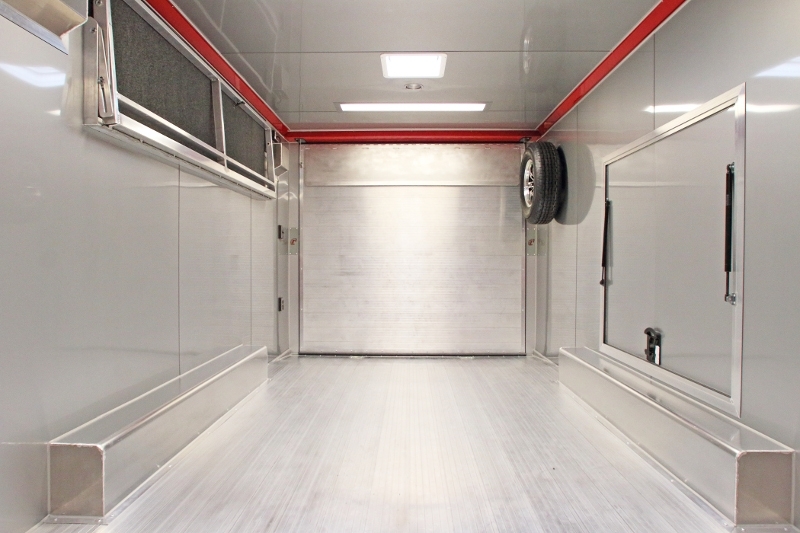 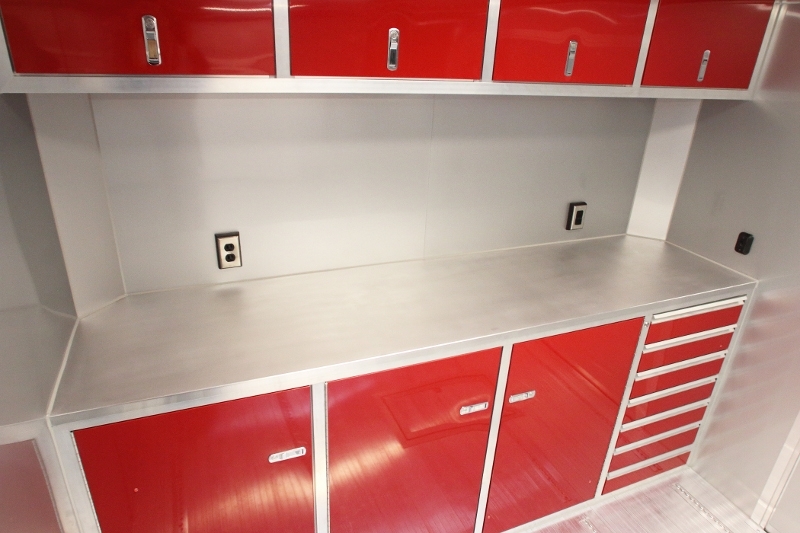 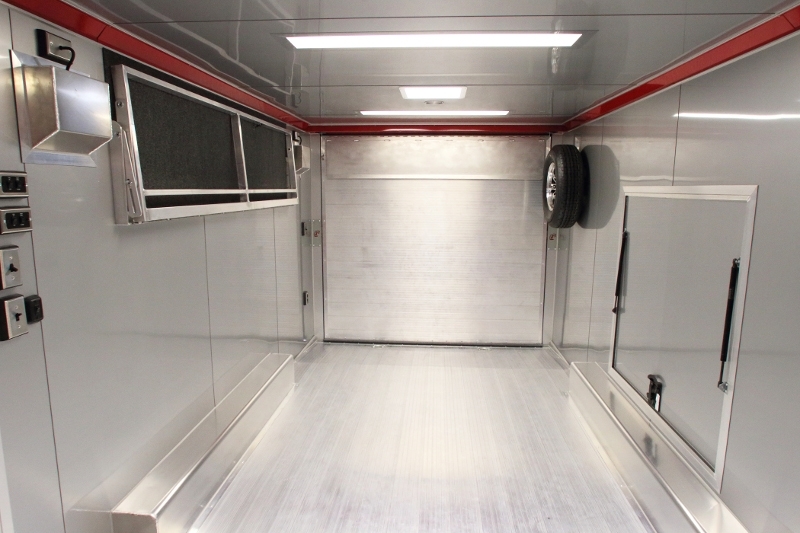 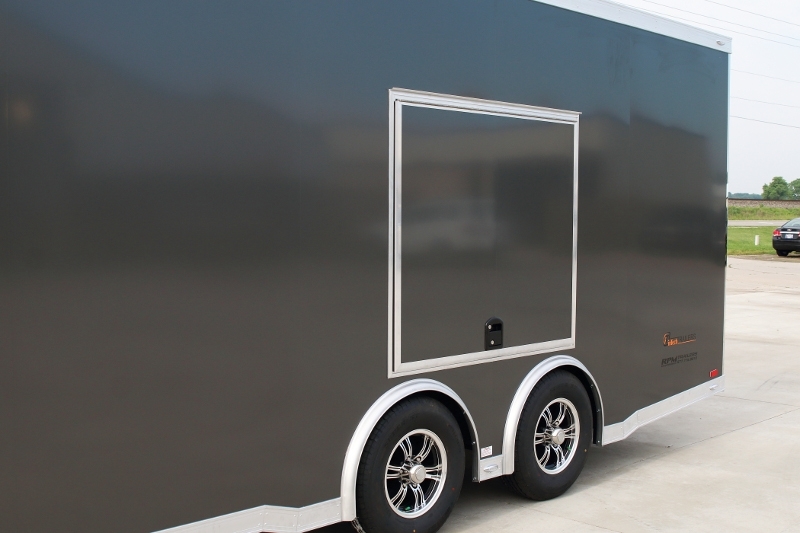 “Often Imitated – Never Duplicated” RPM Trailer Sales Guarantees only the Best Customer Service! 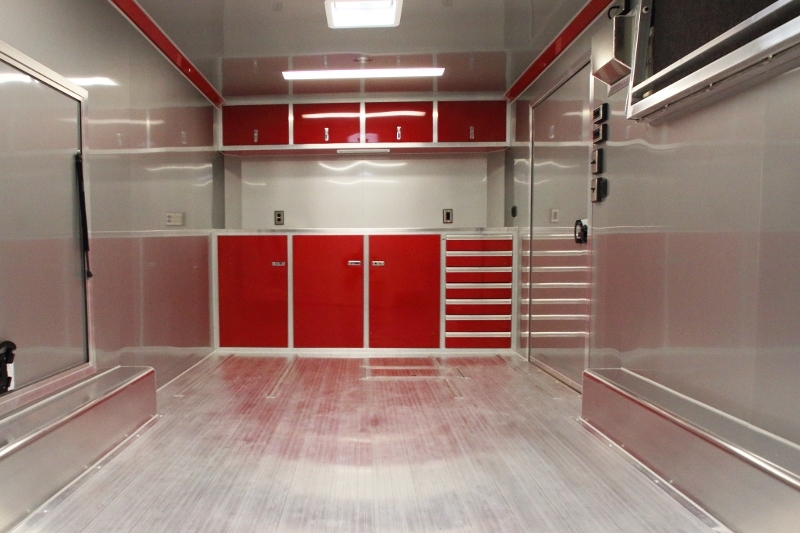 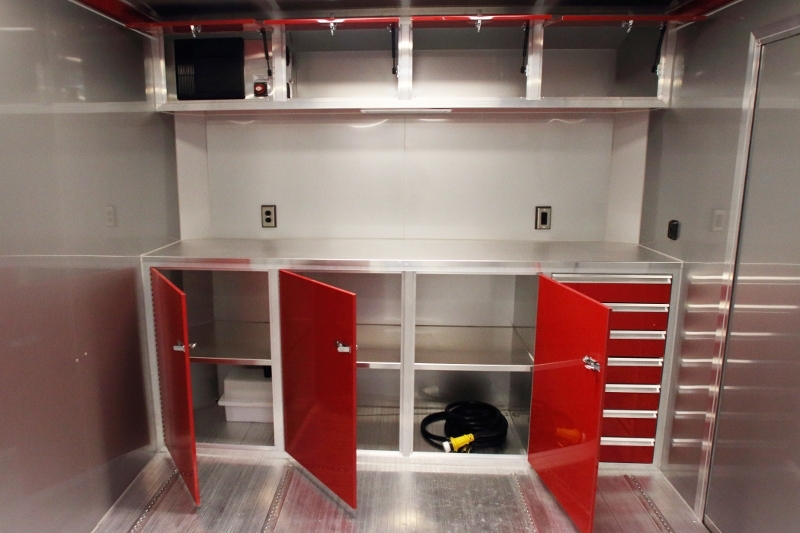 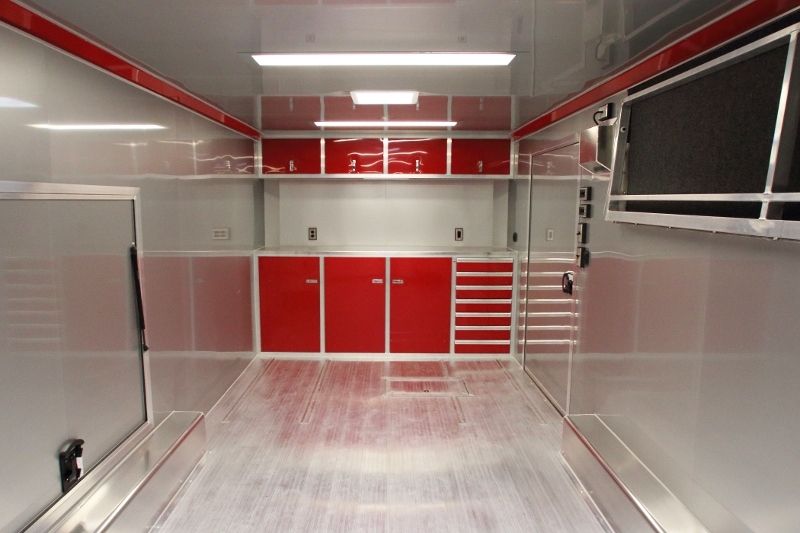 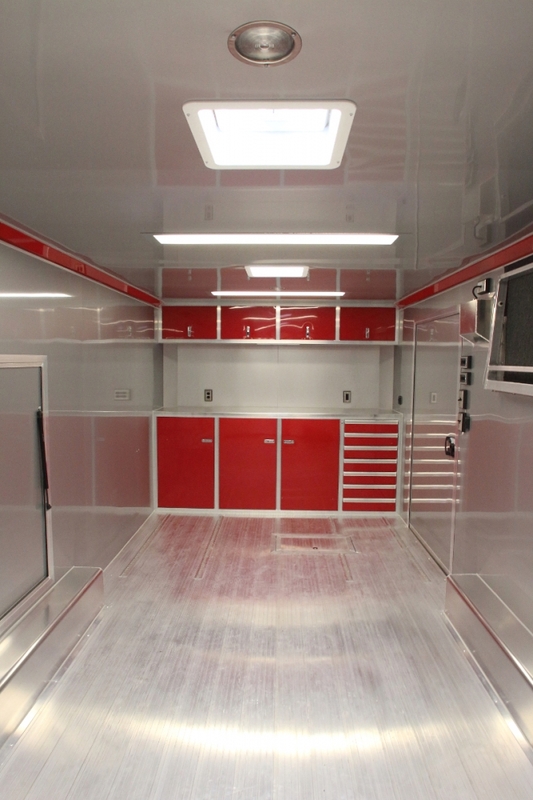 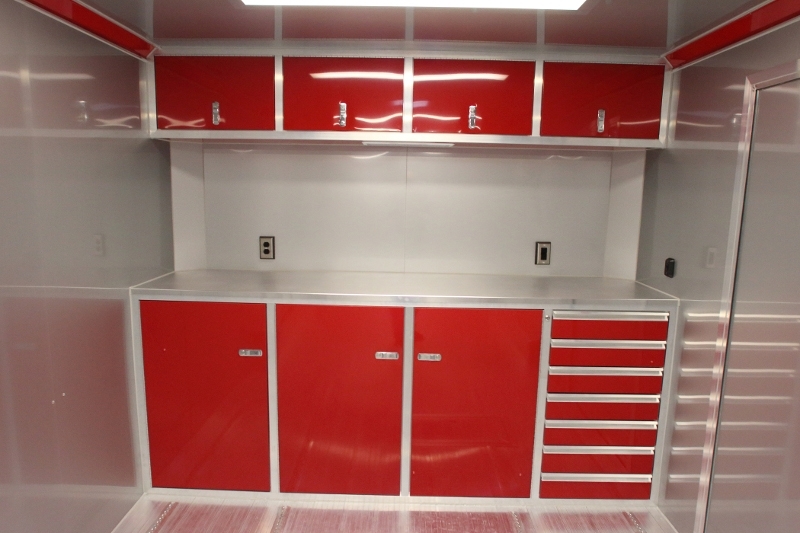 If this is not exactly what you are looking for Contact us today at 706-654-2882 for a quote on your next custom inTech Trailer Design by RPM Trailer Sales.